Take a look inside this charming all brick and move-in perfect home sited on a quiet and interior lot. You will love this warm and inviting home that features an open floor plan with 3,681 sq ft, 5 bedrooms, 3 ½ baths, bonus room and a ‘flex’ room. Additional: dual staircases for easy second floor access, hardwood floors throughout with carpet in the master bedroom & bonus, quartz counters in second floor baths, NEW appliances, NEW heat pump, NEW washer and dryer. Great location in the neighborhood with easy access to gates. 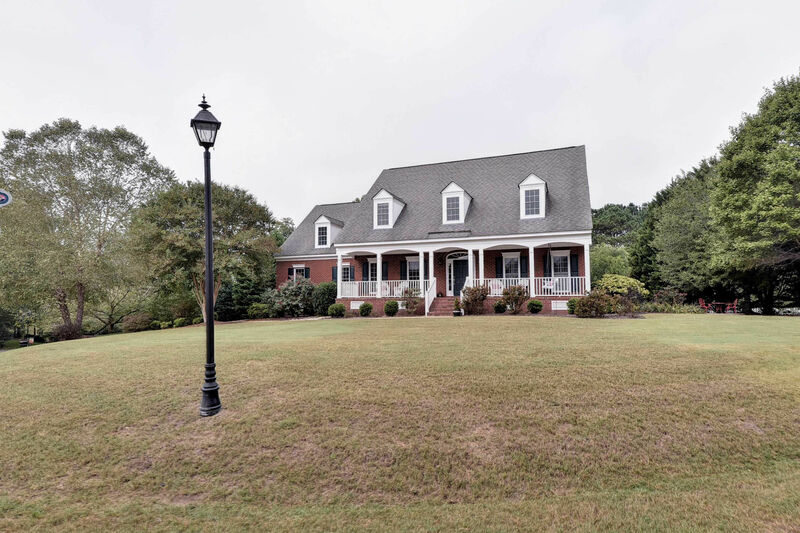 For more information on this Ford’s Colony home, contact Deelyn at 757.503.1999 or deelyn@lizmoore.com.